Now available in the App Store, the Quiz on Tap app brings together the fun and excitement of online quizzes with the opportunity to learn more about new and popular products. Quiz on Tap is designed to introduce both current and potential customers to a wide variety of products, while earning prizes, coupons, and points. Social media is a catch-all term for various websites and applications that allow users to create and share content and interact with others. A combination of online communication channels (such as Facebook, Twitter, Instagram, Pinterest, and many others), social media is truly the future of communication. Both small- and medium-sized businesses increased their use of social media platforms to enhance their income; extend their promotional reach; and build relationships with their clients. In a recent survey of eMarketer respondents, paid social posts and ads saw a 14% increase in usage and a 10% increase in campaign effectiveness in a single year. Nearly 78% of small business owners surveyed by BIA/Kinsey at the end of 2016 use social media to promote new and ongoing business. In another study, 62% of marketers in several fields reported a positive change in their marketing efforts after they began to use social media as the foundation for their promotions and campaigns. Mobile users tend to be more responsive in their interactions online. According to CTIA.org, it takes about 90 minutes for the average person to respond to an email message, yet only 90 seconds for a response to a text! Since mobile devices are so prevalent today, interacting with customers’ smartphones is essential. 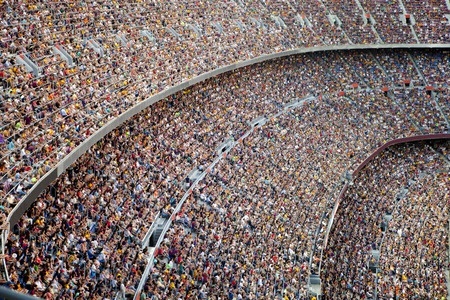 Did you know that nearly 70% of all mobile searches result in some action within one hour? Harnessing the attention of people waiting in line and using their phones can reap big rewards! 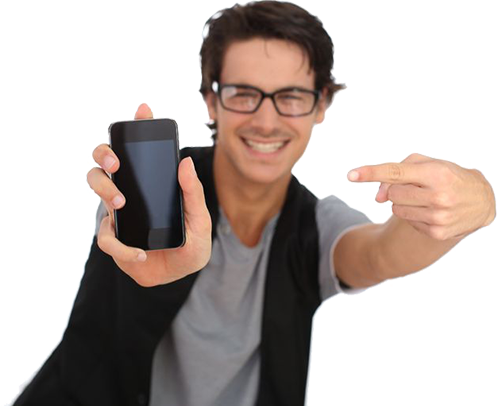 That short timeframe is perfect to put a promotional quiz in the hands of your mobile customer! 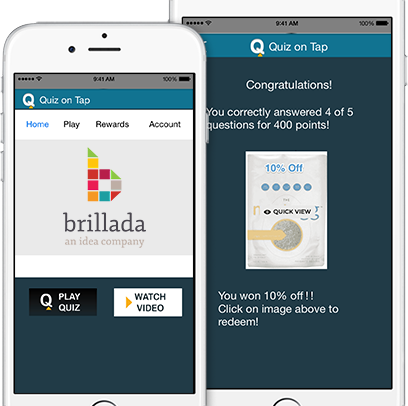 Quiz on Tap is designed to introduce both current and potential customers to a wide variety of products, while earning prizes, coupons, and points. A technologist and administrator in higher education and corporate environments for nearly twenty years, Theresa is an experienced project manager, collaborative team leader, and enthusiastic instructor.